At the end of 1996, I came to London on a round trip ticket… and have been here ever since. Lucky for me, my father was born in the UK, and I am able to stay! And using London as a base to travel to so many of the world’s great destinations, I have been blessed to have been able to see so many of the world’s best places… and I have enjoyed life in central London. Over the coming weeks and months, I will add more on this blog to archive some of my travels and pics. 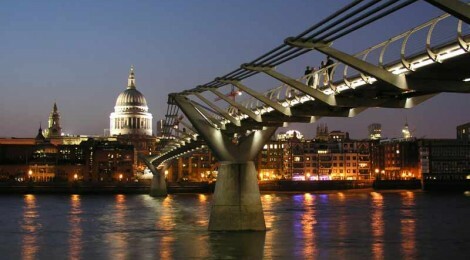 For me, as an arty farty type with a keen eye on culture, trends and music – London is a great place to call home. I will be adding more on this subject… so check back, heh!